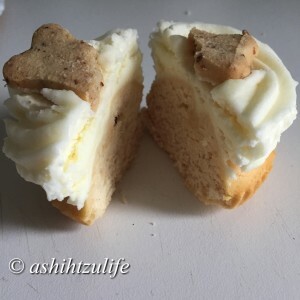 Today I am reviewing the PupBake cake for dogs, this PupBake Review will tell you my personal experience and thoughts along with with Pixie & Roxy’s experience. These delicious PupBakes are cupcakes for dogs. This is a fantastic idea and great for a dogs birthday. We got ours at Troon’s pet shop called The Pooch Pantry which is in Scotland. Again this is a bit of a drive to get to and they do supplies we wouldn’t see in our local pet shops. You can also buy them on the pup bake website : PupBake. You can get cheese or Peanut butter. Not only are these delicious cakes 100% Natural it is also gluten free. 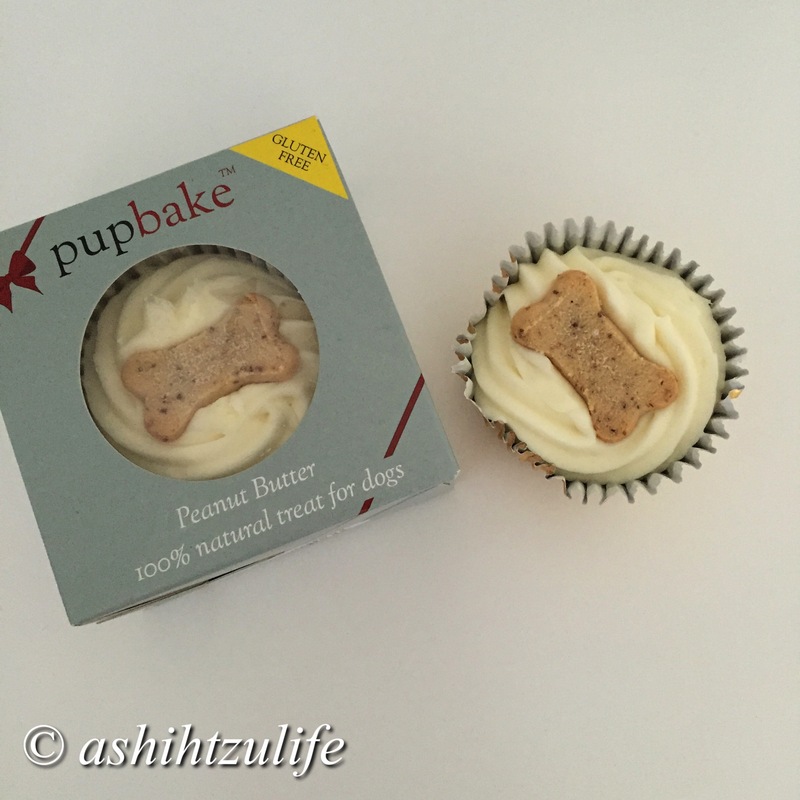 Pupbake peanut butter is a complementary treat for dogs, oven baked from only natural ingredients. Suitable for all breeds from the age of 6 months. Feed as a special treat or reward , it can be cut into pieces and fed over a period of days. Store me in a cool dry place and once opened use within 3 days. It also has nothing artificial, human grade ingredients, wheat and gluten free, a source of calcium. Gluten free flour, free range eggs, honey, yoghurt powder, peanut butter, olive oil, milled flaxseed. May contain one or more of the following natural colours (beetroot juice, churchmen, carob powder, vegetable charcoal). Typical Analysis: Protein 10.3%, Fat 15.1%, Crude Fibre 9.3%, Moisture 17.7%, Ash 1.7%. I halved one cake between the two of them as it was too large for a small dog to have the whole cake. The cake itself was a little harder than a sponge but the dogs loved it. Pixie demolished it but Roxy found it harder to chew. 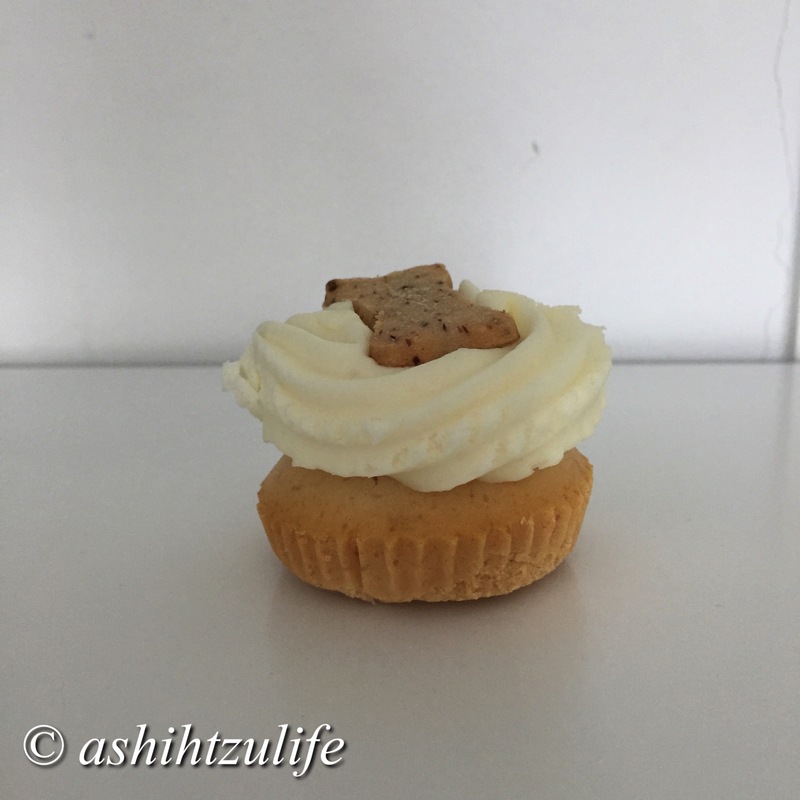 It did have a biscuit on the top of it, it looked soft and chewy. Over all it was a good purchase and I could happily buy these again.